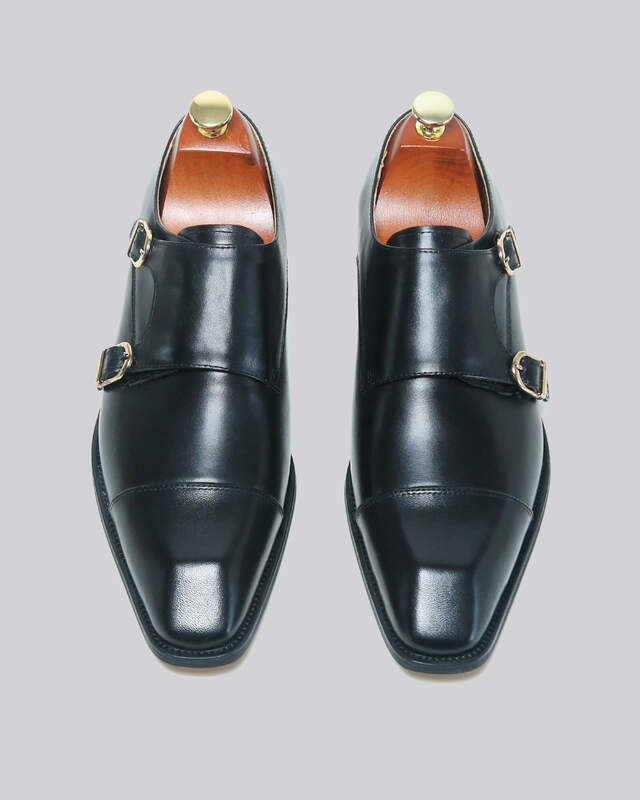 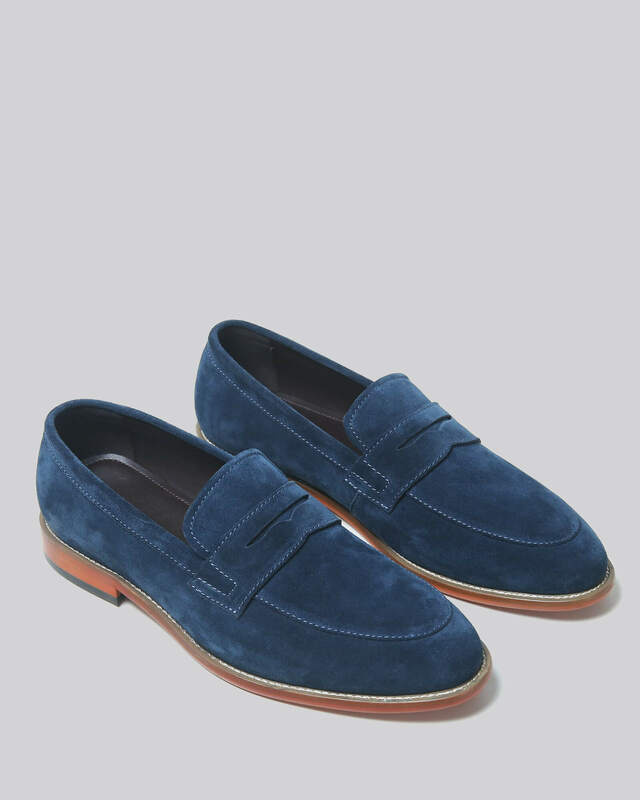 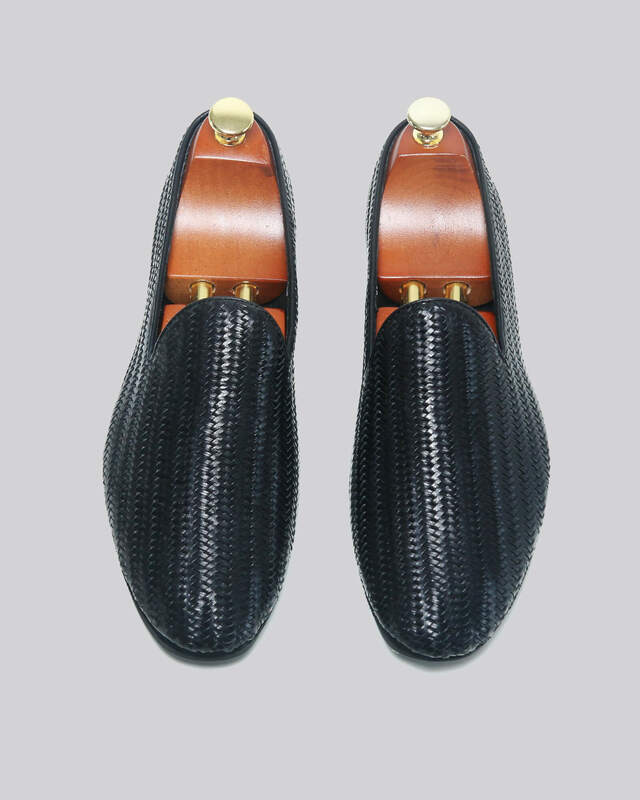 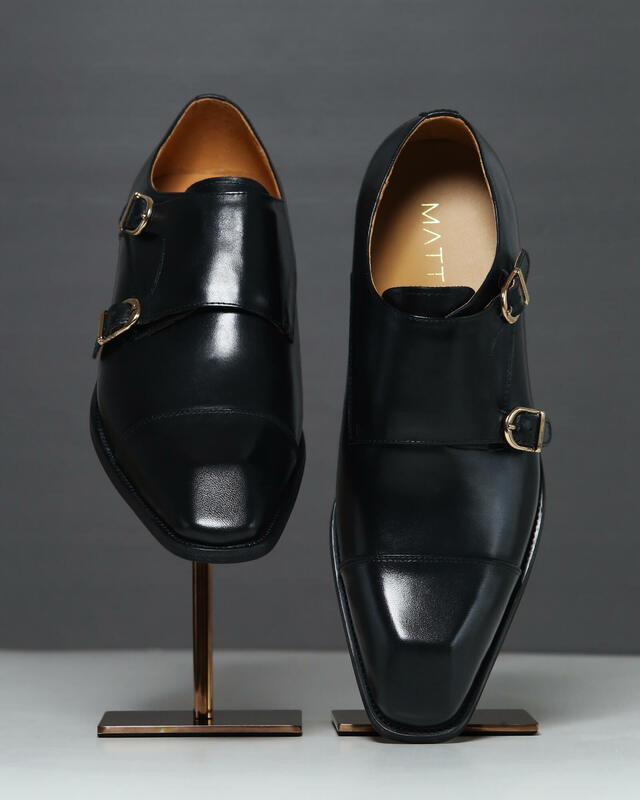 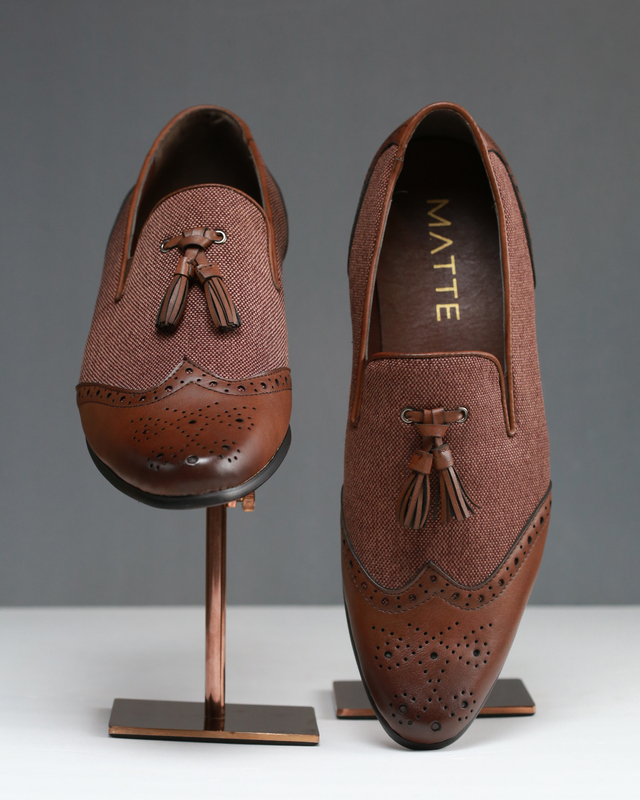 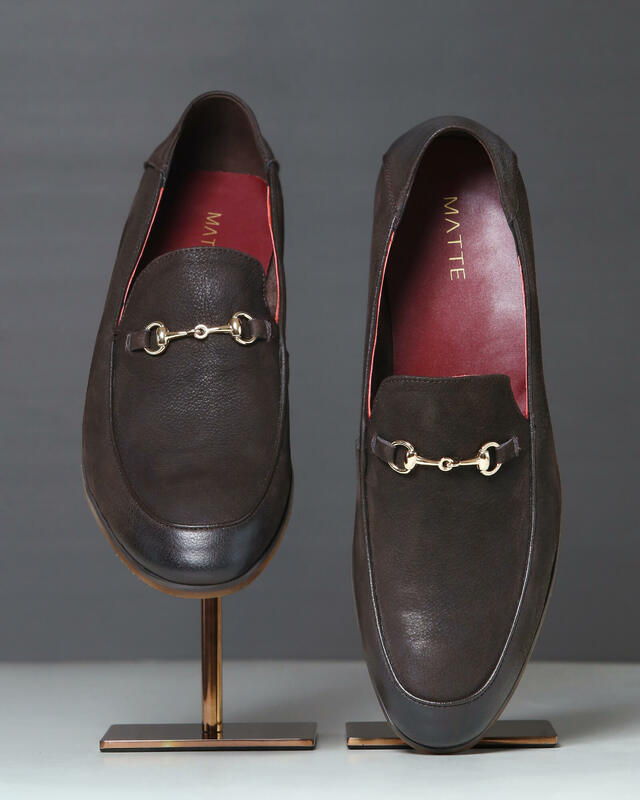 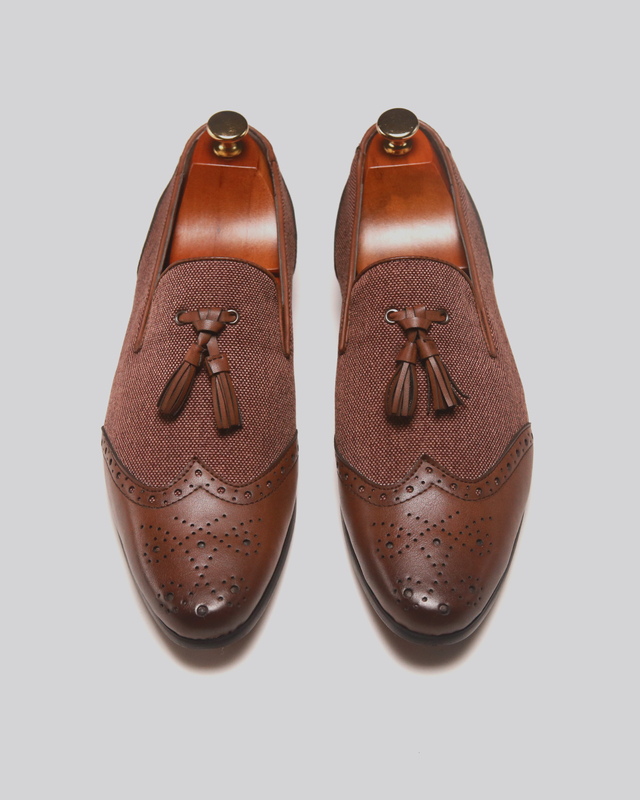 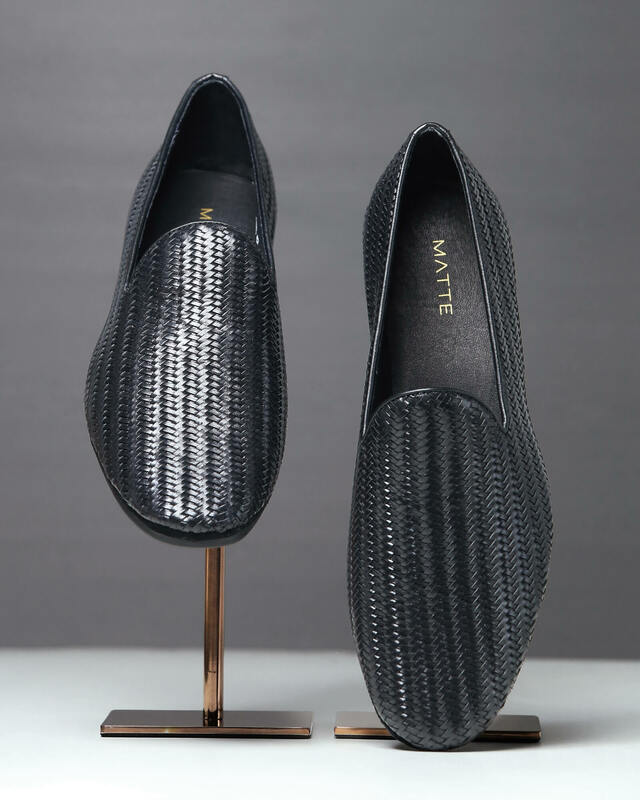 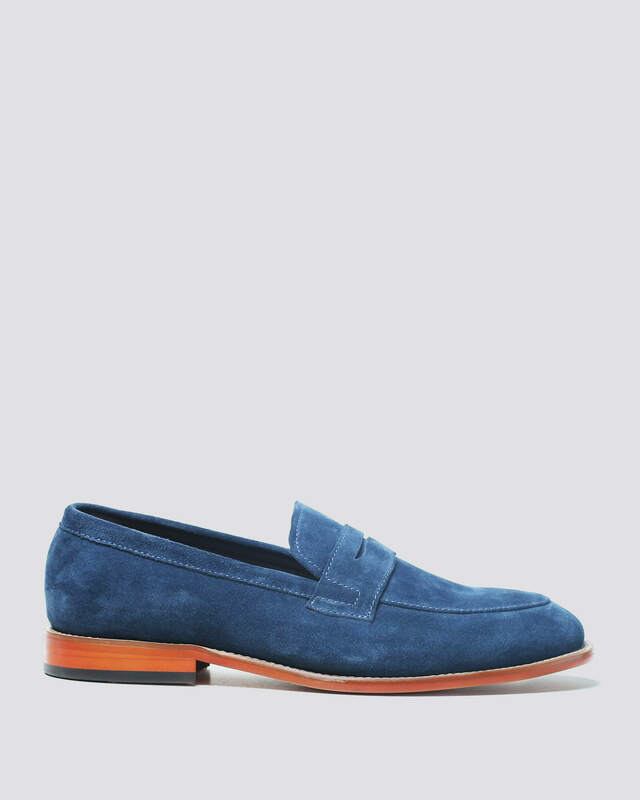 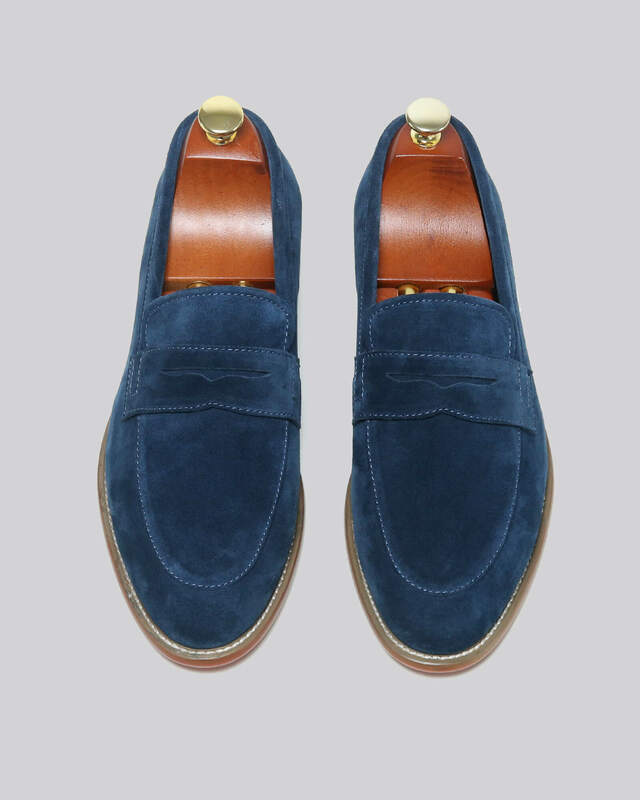 Crafted from prime suede, these dressy loafers are delicately eye catching. 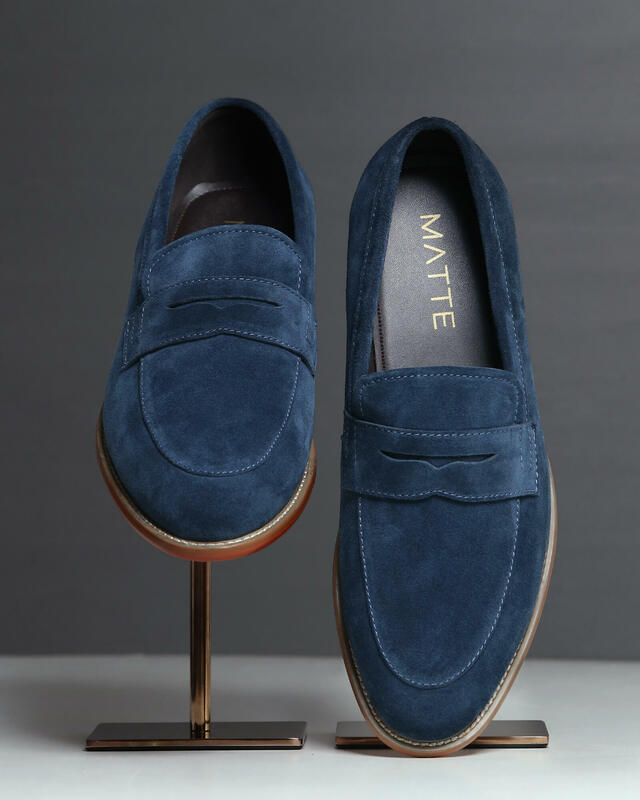 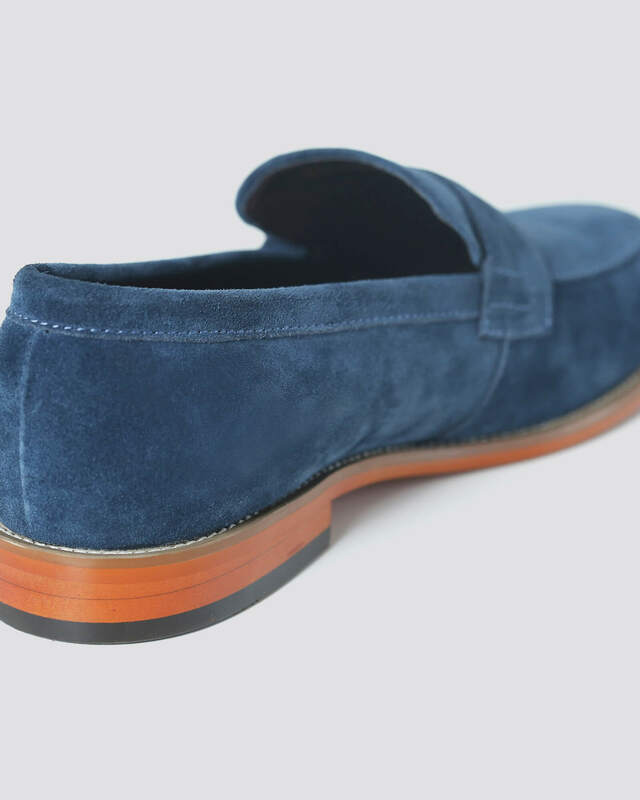 The sapphire toned suede upper is elegantly contrasted by a smart outsole. 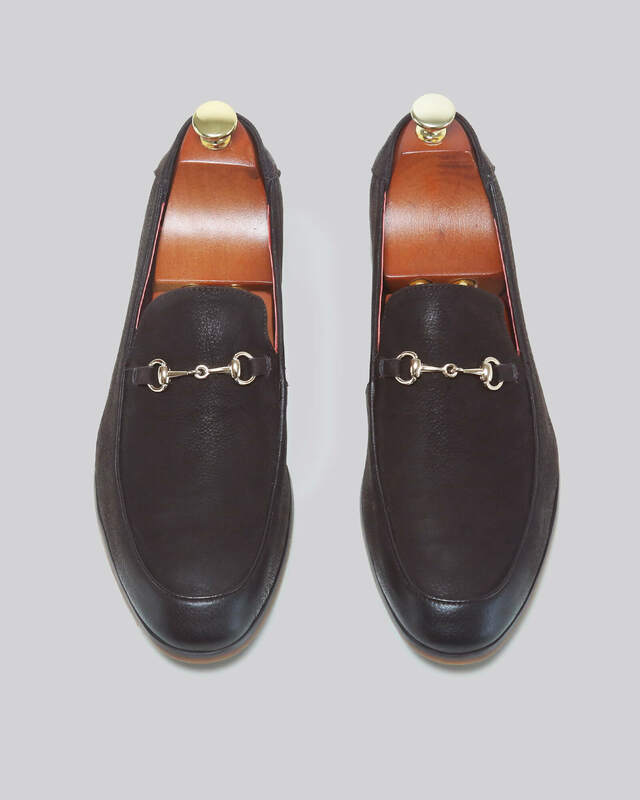 The Gatsby could make almost any attire look modish.